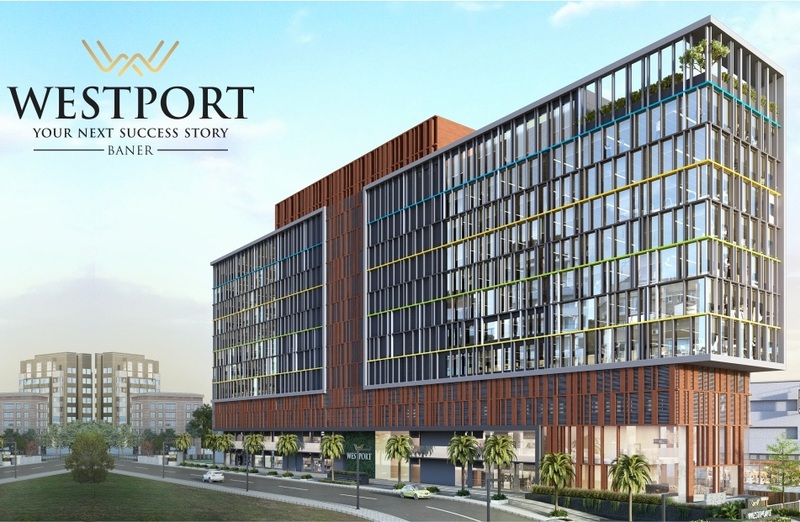 Westport is located in Baner, connecting to the Pune-Mumbai Highway at Balewadi while the Aundh-Wakad Road takes off towards the west and connects with the highway. 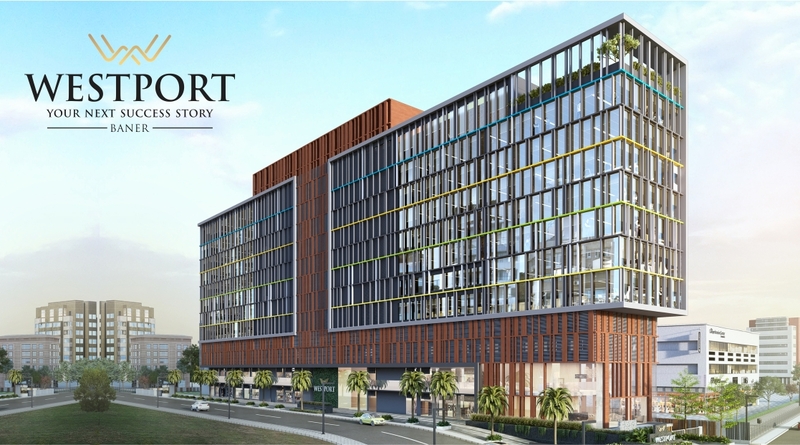 Project covers 10 Lacs Sq. Ft. area. 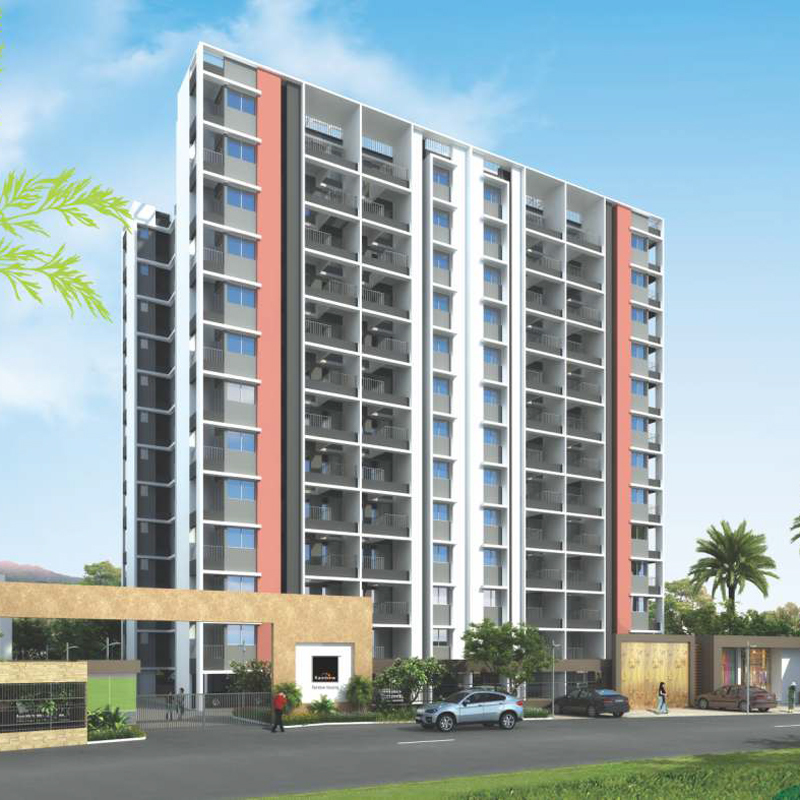 Pebbles Urbania (1, 2, 3 BHK) is an awe-inspiring reflection of contemporary lifestyle and global technology. Modern practices in design and construction culminate here in a life urban, convenient and truly extraordinary. 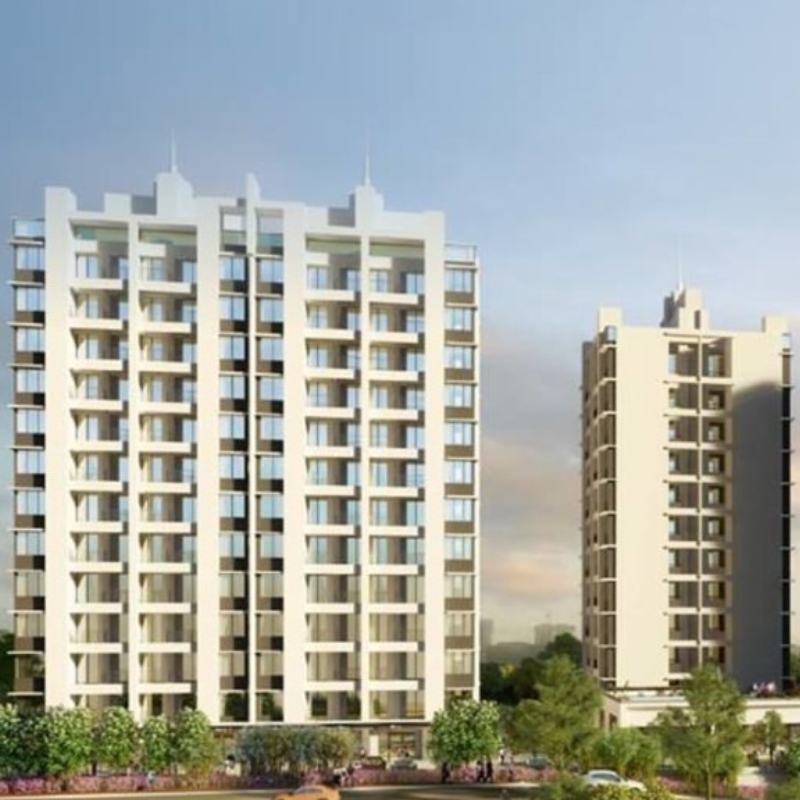 Pebbles II (2, 3 BHK) promises contemporary and stylish living at its best. 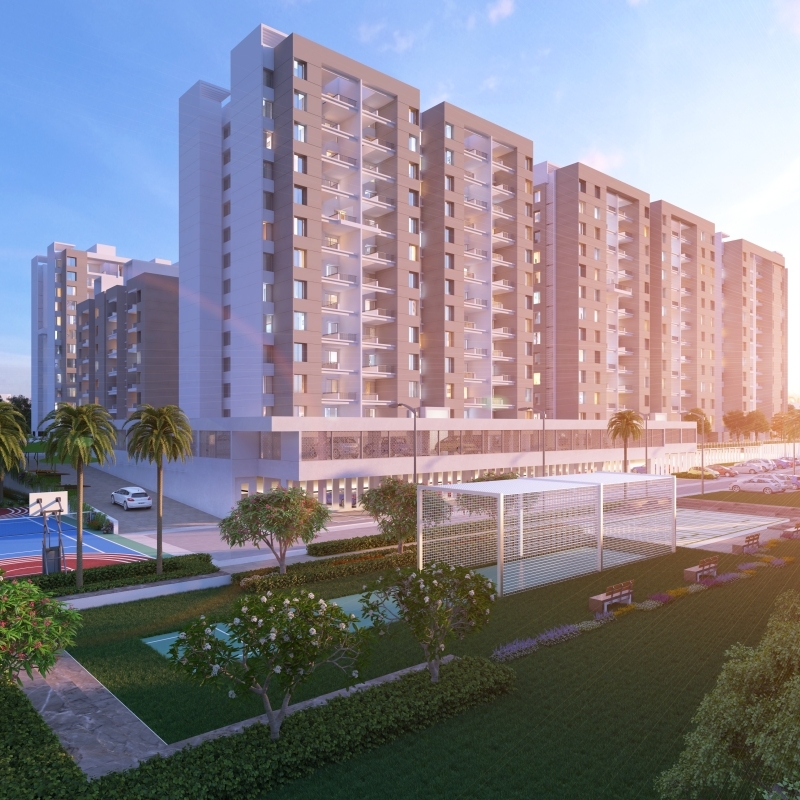 It offers impressive towers, the verdant hills that form the backdrop to your home, amidst beautifully landscaped gardens. 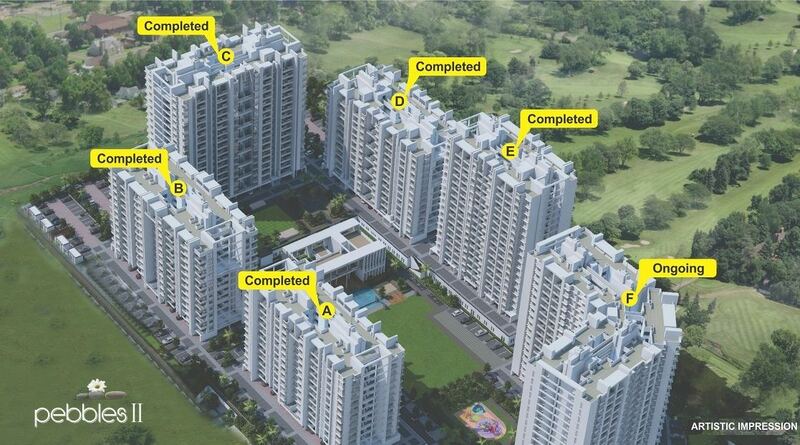 Athashri at Pebbles II, Bavdhan is where your senior life comes home. Here, thoughtful planning has created a beautiful environment to live an inspired life. 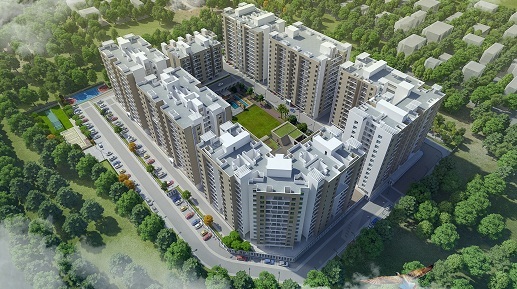 Rainbow Housing, one of Pune's premier real estate developers, has been changing the landscape of the city since 2007. 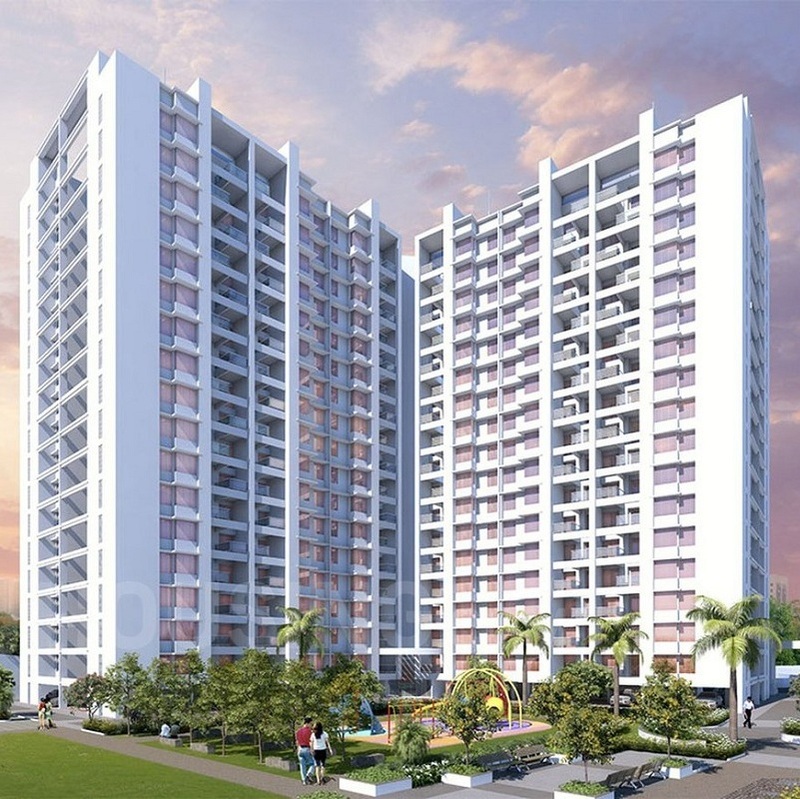 In the business of making apartments that delight and satisfy its customer in every way, Rainbow Housing has built a dedicated reputation for quality. For its loyal customer today, this focus on quality represents a far-reaching vision that shines through every Rainbow property. A Canvas of Home Buying..!!! have been the key to our success." They call them apartments. We call them homes. The difference with us is, you live life here and don’t just see it pass by. Don’t just live, instead of life scape your life with a lot more than we offer. Much more than the mere basics. No matter how far you go, proximity to things that make every day special is a must. We work relentlessly to give back to you much more than what you invest with us. 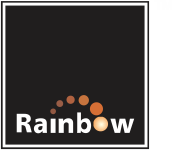 Rainbow Housing believes in the philosophy "Exceptional is the rule"
Seeing a Rainbow in the sky is rare and exceptional. 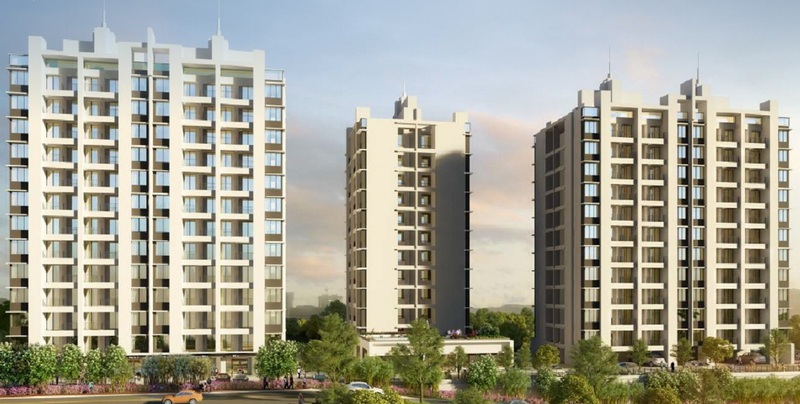 This is precisely what Rainbow Housing strives to create - Exceptional buildings’, be it residential flats, office spaces or any other structure. 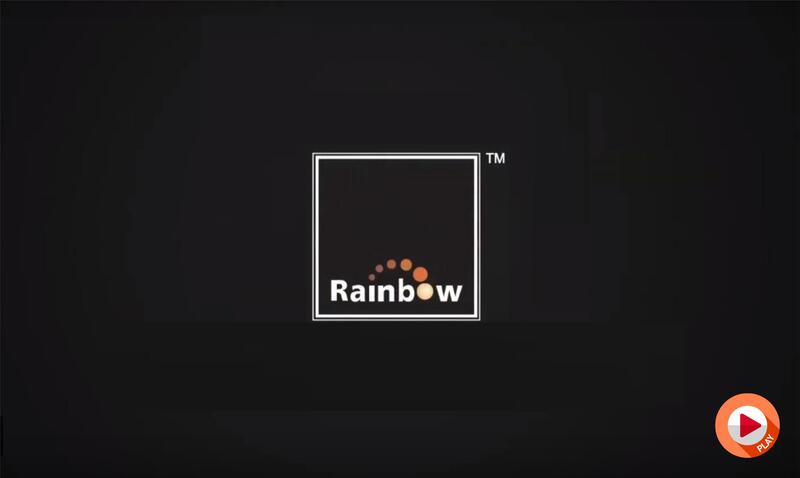 We wish to achieve through our exceptional construction, the biggest of rewards; our customers’ smile and delight – just what a rainbow radiates.